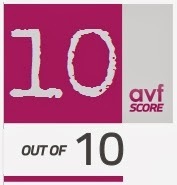 AVForums in the UK have long been fans of Anthem's MRX series. Giving both the MRX 300 and MRX 700 rave reviews and Best Buy awards, its fair to say they were supporters. 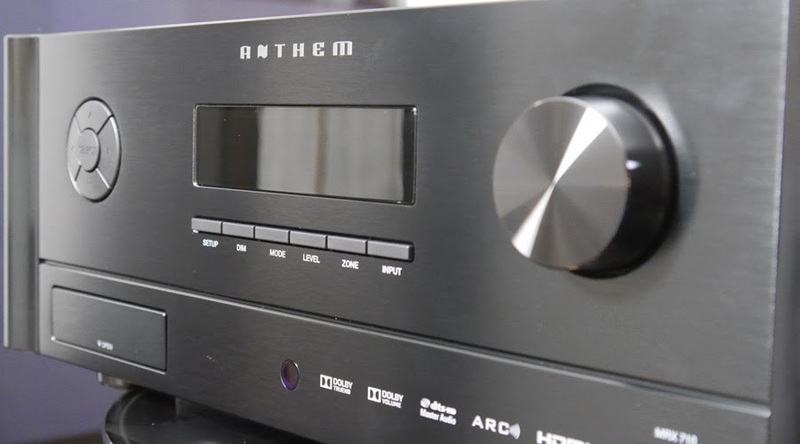 "When Anthem launched their first AV receivers back at the end of 2010, it would be fair to say we were impressed.The combination of the refined power and sophisticated processing found in both the MRX 700 and MRX 300 resulted in a level of performance that made a mockery of their respective price points. However what impressed us the most was Anthem Room Correction (ARC), a genuinely game-changing piece of software that took the performance of these receivers to an entirely new level when compared to the competition." So, when we launched the next generation of Anthem MRX receivers, we knew they would be anxious to get their hands on them. And that they did... on a MRX 710. "It's impressive on paper but can it live up to our impossibly high expectations." "The user interface for ARC 2 is a massive improvement over the previous version, it is very informative, beautifully laid out and genuinely useful... ARC equalised all the speakers in the room so effectively that they, and the room itself, just simply disappeared... ARC 2 is the best auto-calibration and room EQ software that we have experienced on any AV receiver." "We had a good idea of what to expect, having already reviewed Anthem's MRX 300 and MRX 700 AV receivers but even our fairly high expectations were exceeded... The result was a truly cohesive sound experience, with a nice sense of tonality and some extremely precise imaging. The audio performance of the MRX 710 was simply stunning, with a wonderfully realised sound field that delivered precise localisation and effects." "There was a superb level of detail in the performance, with genuine clarity and dialogue was always clear, instruments sounded natural and bass was beautifully integrated... Overall the performance was classy, subtle and controlled, never sounding overbearing but able to go suitably loud when needed." "It was the way the MRX 710 integrated the bass that really impressed us. It was tight and controlled but also fast and well timed, so the low frequencies supported the rest of the sound stage, enhancing the experience and delivering impact precisely when it was supposed to." "As we have found with previous Anthem receivers, the MRX 710 was capable of sounding wonderful with both multi-channel audio and two-channel stereo... This is level of performance with two-channel stereo is something of a rare feat but if you're looking for an AV receiver that can sound as good with your music collection as it will with your movie collection, then look no further." "Somehow Anthem have done the impossible and made the best receiver on the market even better. The MRX 710 is a genuinely remarkable achievement that combines pure performance with a level of sophistication normally only found in products that cost ten times as much." "We often wonder how Anthem are able to deliver such a performance at this price point and once again the Canadian manufacturer has managed to surprise us. The MRX 710 would be worth buying if it was twice the price... The Anthem MRX 710 is, quite simply, the best sounding AV receiver that we have reviewed to date and is therefore the reference point against which all the other receivers will be compared." Click here! to read the full MRX 710 review from AVForums. Click here! for more info on Anthem's MRX 710.